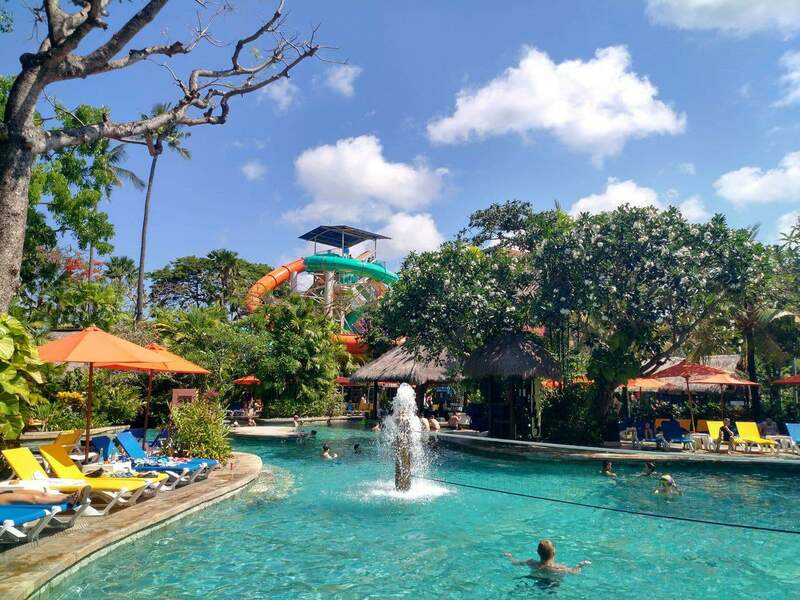 If you are looking for a fun day in the sun during your holiday in Bali, then look no further than Waterbom Park; a tropical island water park located in the heart of Kuta. 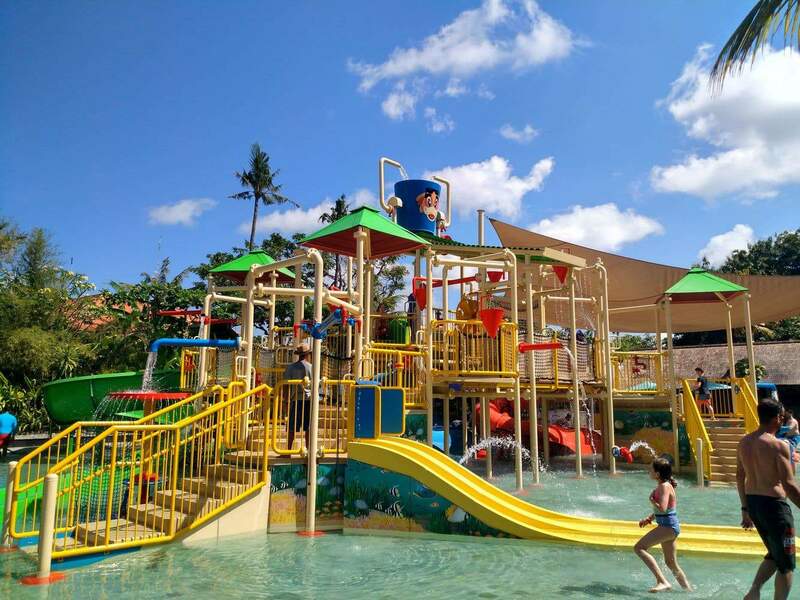 Waterbom Park has activities and attractions to suit everyone with thrilling rides, relaxing sunbeds, lazy rivers and dining options. Bring the whole family and have a fun day out! 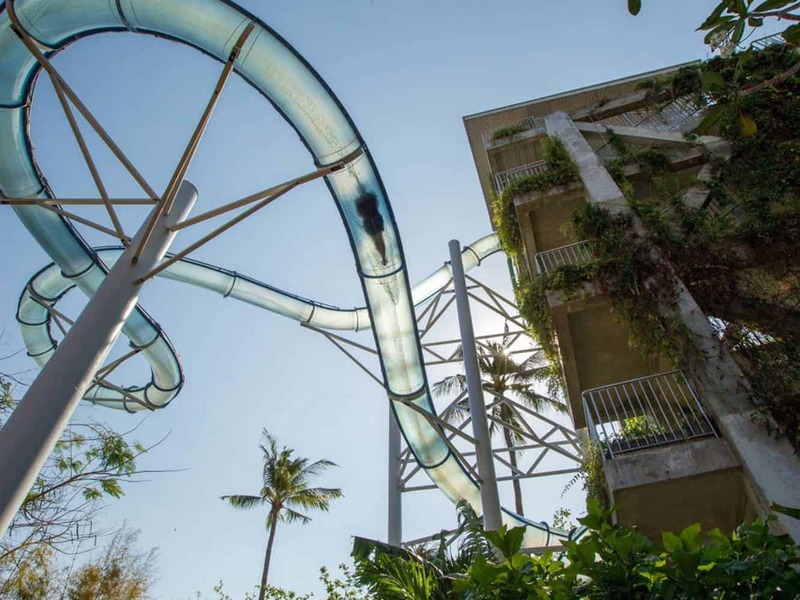 Waterbom Park prides itself on having world-class rides and adheres to strict international safety standards. 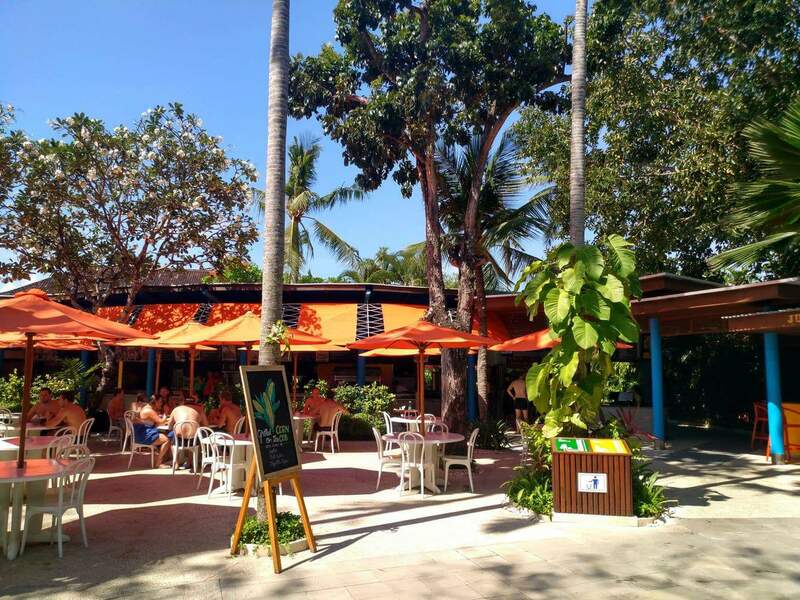 They have heaps of water slides and rides on offer which suits both thrill seekers and small children. You will find heaps of extreme rides here including Fast’n’Fierce, Green Vipers, Pipeline, Climax, Boomerang and Double Twist. 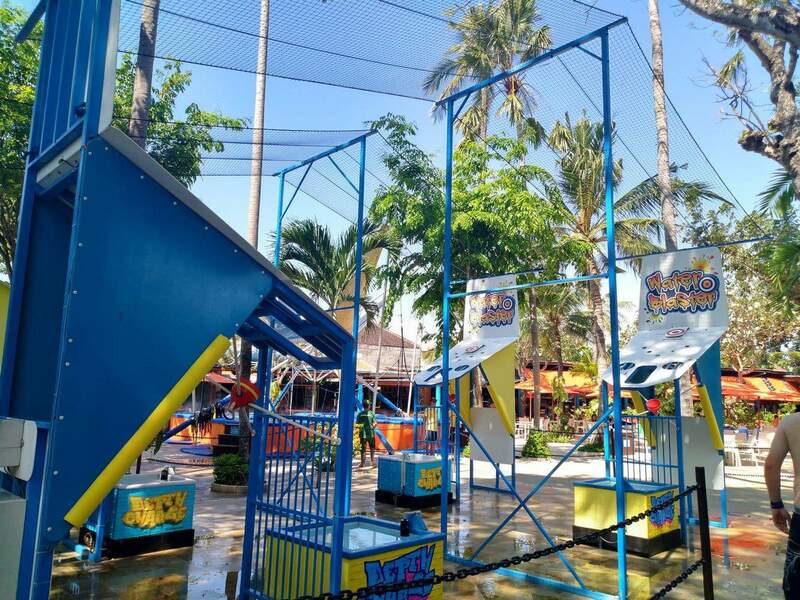 These rides will get your adrenaline pumping with steep drops, tight turns and a super fast pace! For those looking for something with a more moderate pace, try the Constrictor, Python and Super Bowl. Some of these rides go in tandem and at a slower pace and less twist and turns, they aren’t as hair-raising as the extreme rides. 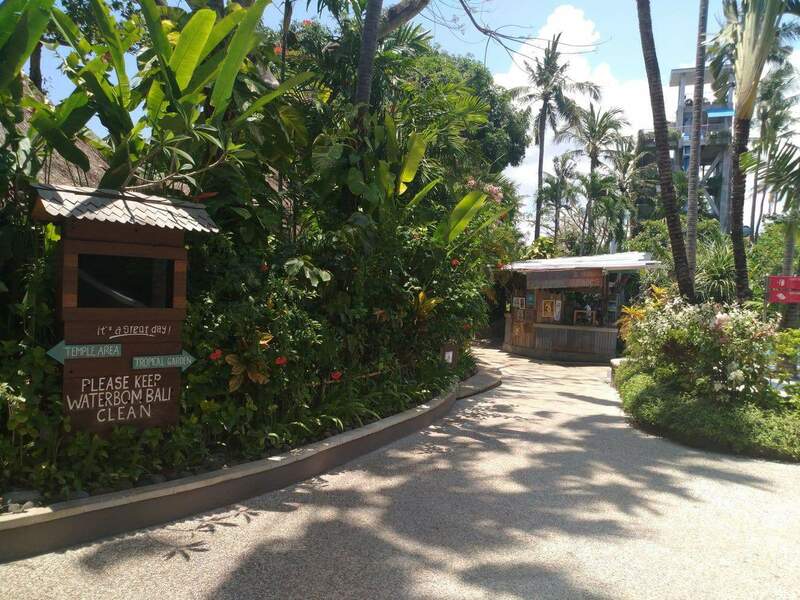 Kids are also catered for with a range of rides that go at a mellow pace including Funtastic and the Lazy River. 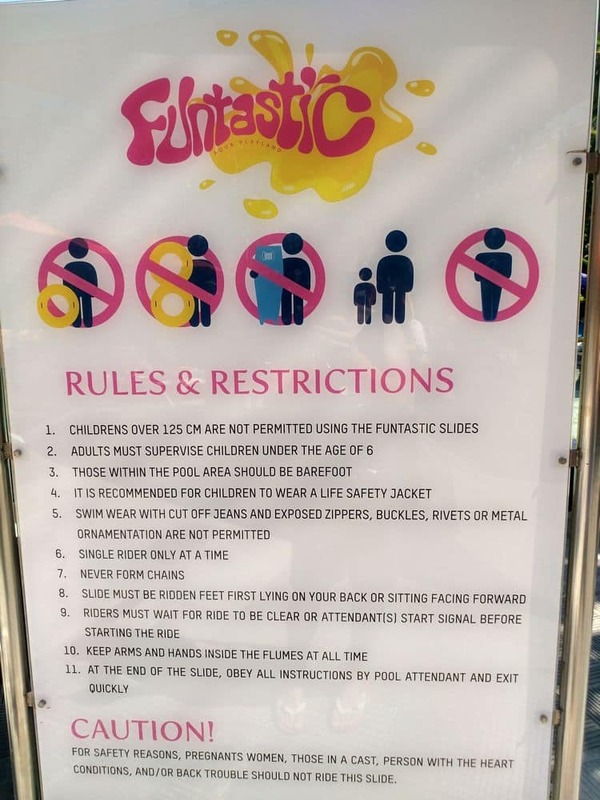 Funtastic is a great place for kids to splash around and play, whilst the Lazy River is well suited to those who just want to relax as a river tube takes you around the park on a relaxing water ride. 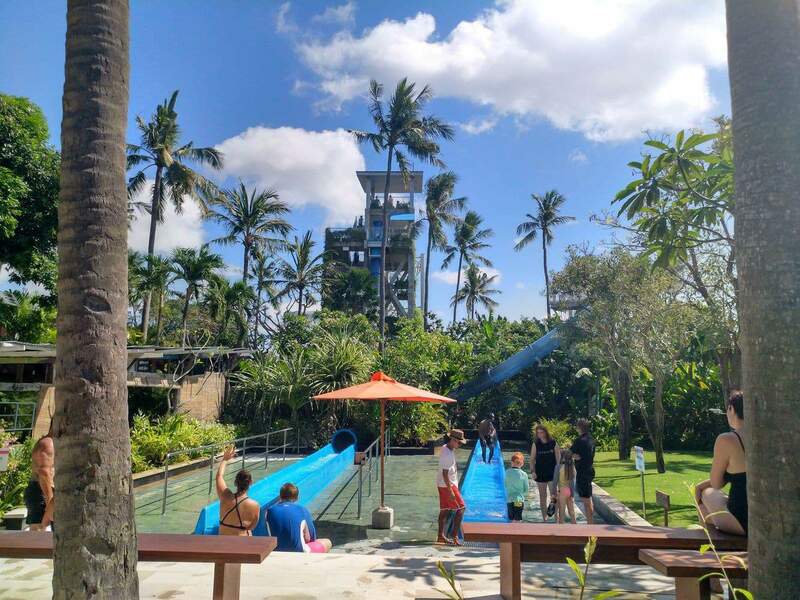 Kids can also play with the water blaster or have a go of the Eurobungy (an extra cost of 55,000 for kids). 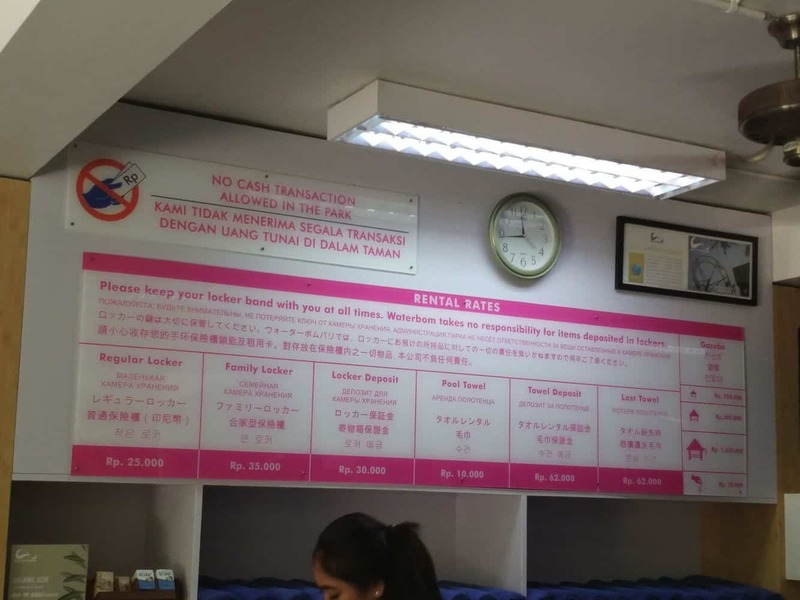 Waterbom Park uses a cashless pass system where all riders are given a wristband which stores credit information to be scanned whenever a visitor makes any transaction on food, drinks or souvenirs. 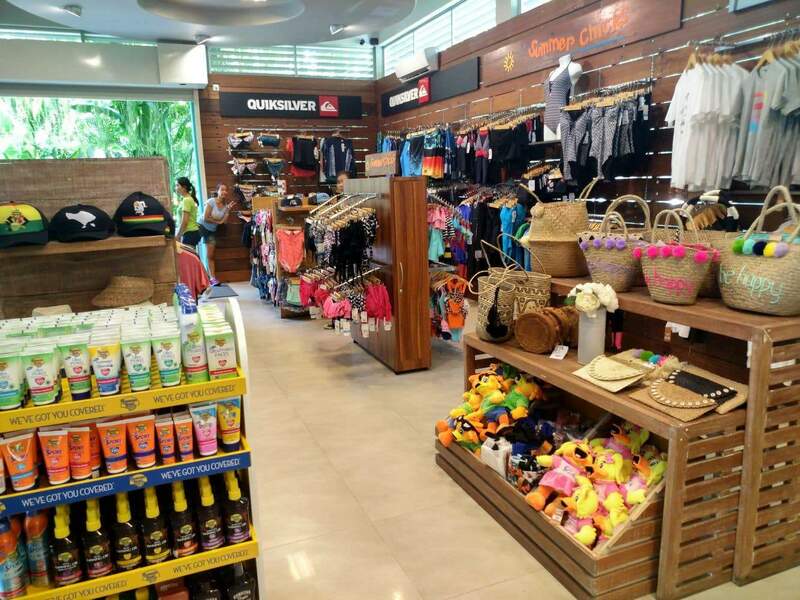 This means you can store all your belongings in a locker without having to worry about carrying cash around the park. 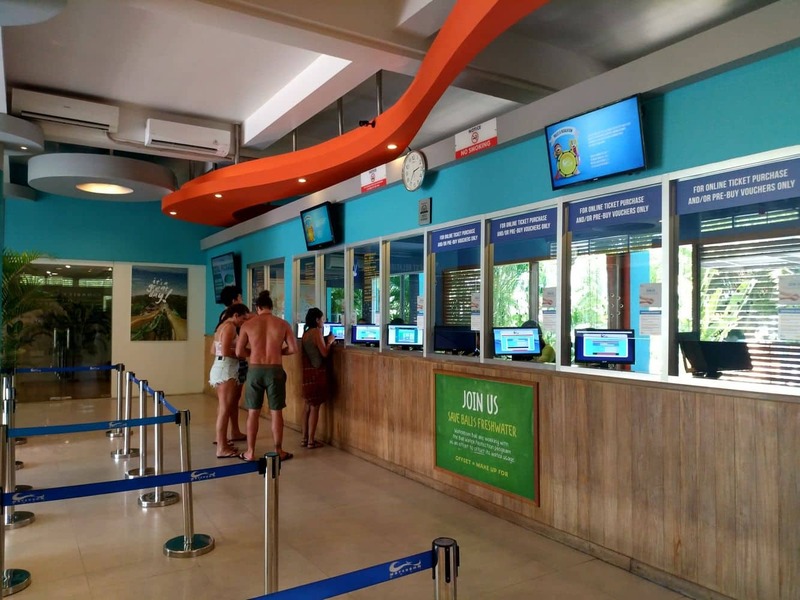 ATM’s are located just outside the park and EFTPOS and credit are accepted at all stores, food outlets and ticket booths. 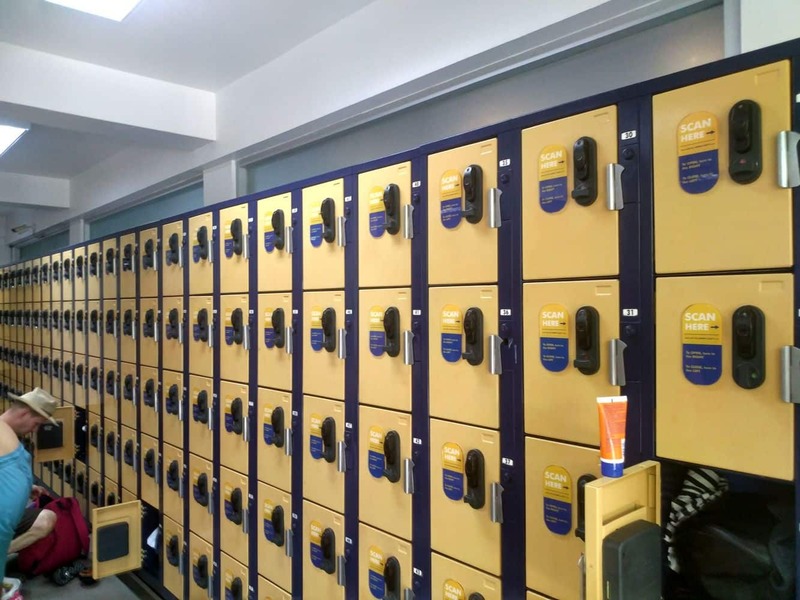 Lockers are available for hire from 25,000 IDR (+30,000 IDR deposit) as are towels at 10,000 IDR (+65,000 IDR deposit). 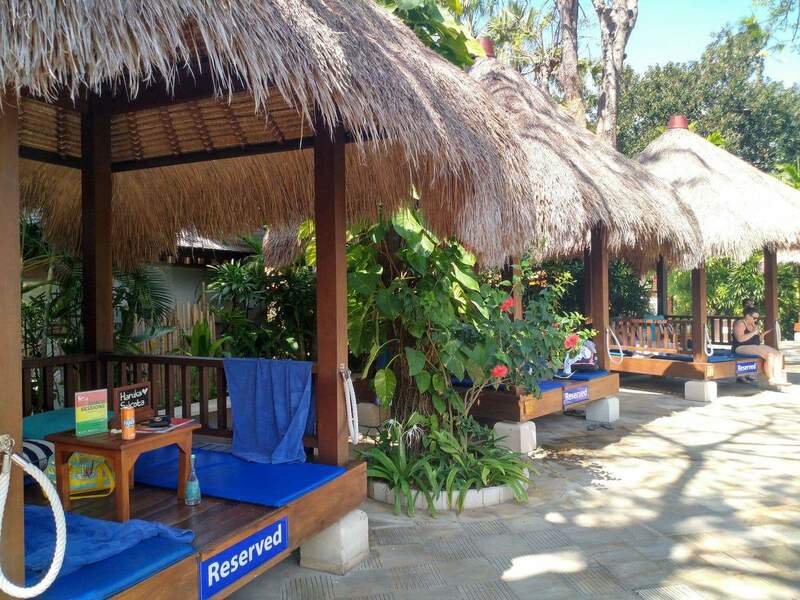 Those just wanting to relax for the day can hire a gazebo/cabana from 200,000 IDR. 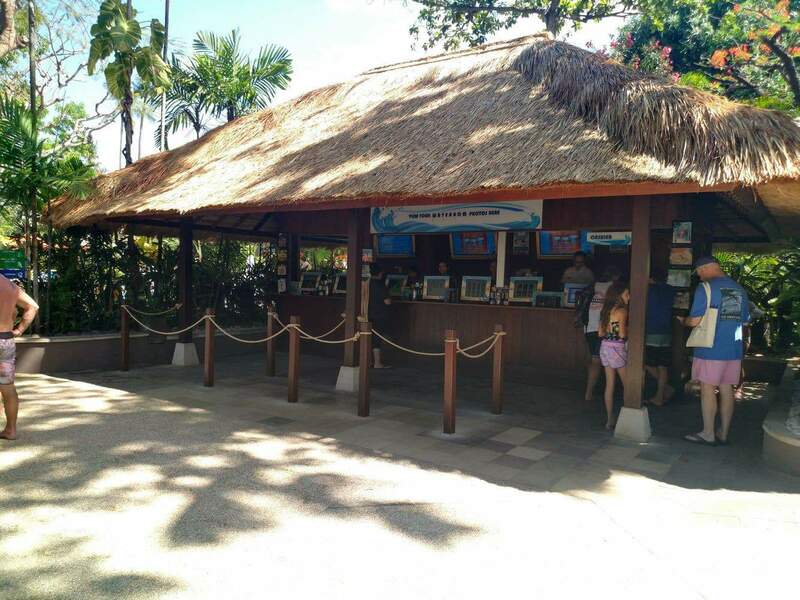 Toilets and showers are also located inside the park for your convenience. 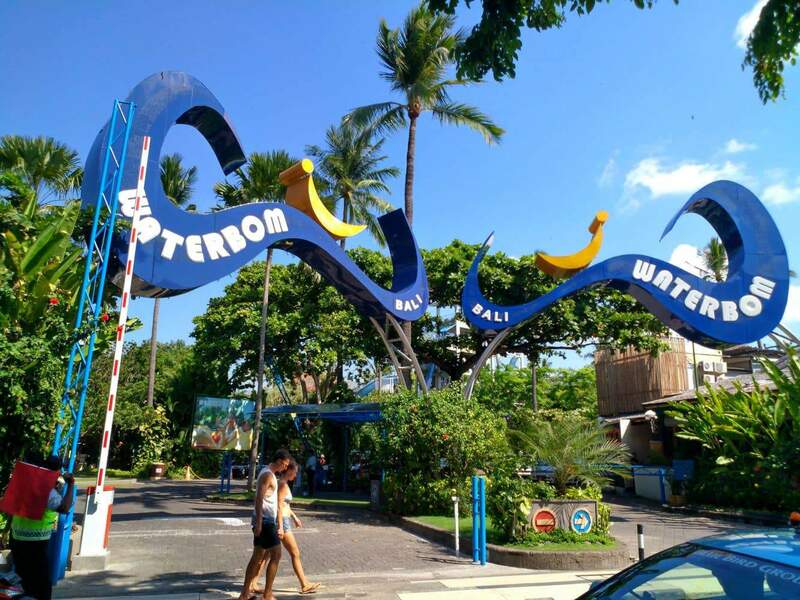 Waterbom Park is located in the heart of Kuta and within walking distance of Kuta Beach, Discovery Malls, Kuta Square and many surrounding hotels. Taxi drop-offs are common here, so catch a taxi if you are a little further out. 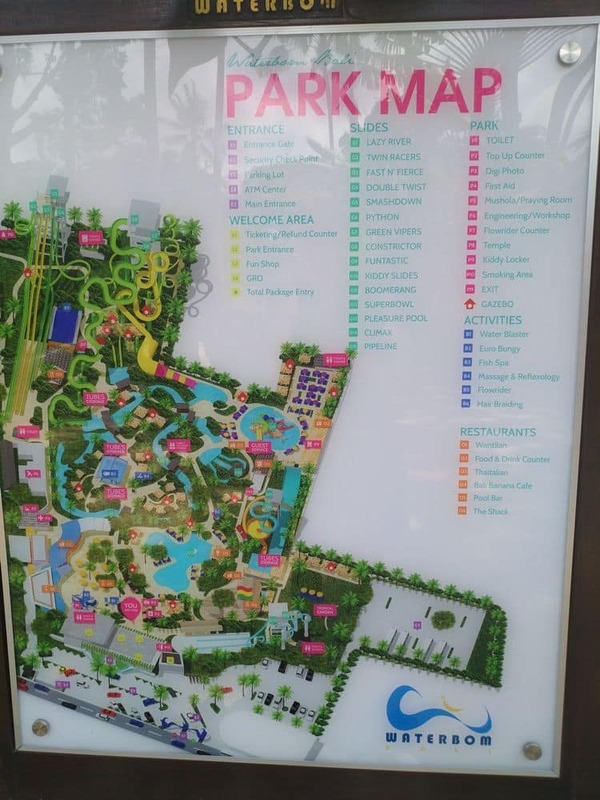 You can find a PDF version of the park map here. 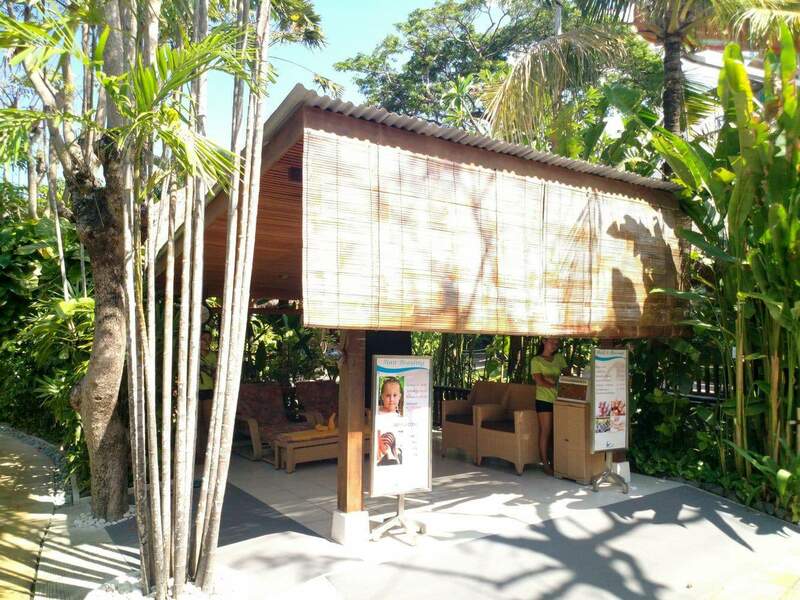 You can find further information about gazebo rental here. 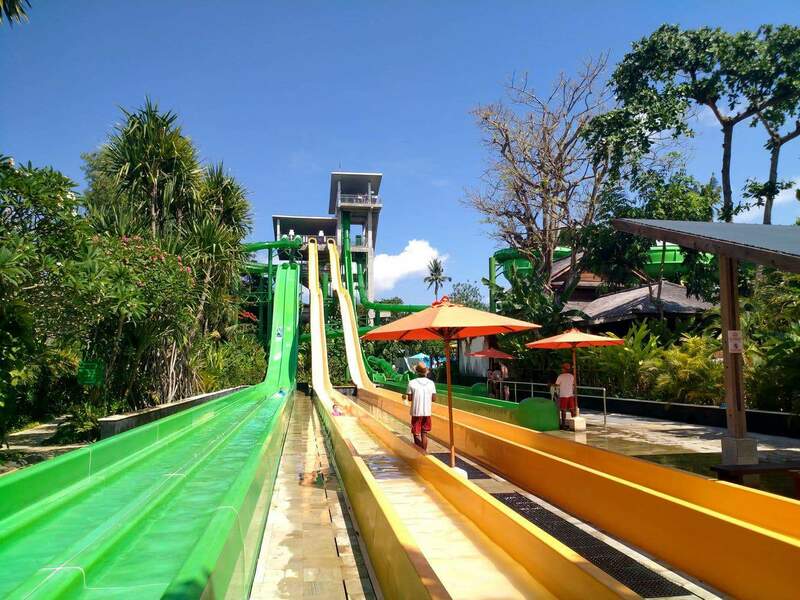 Book your tickets to Waterbom Park online today!